There is a Kingdom principle that is, the more you have, the more you get but only if you desire it. Heaven is ready to deposit its virtues into us to the measure of our capacity. 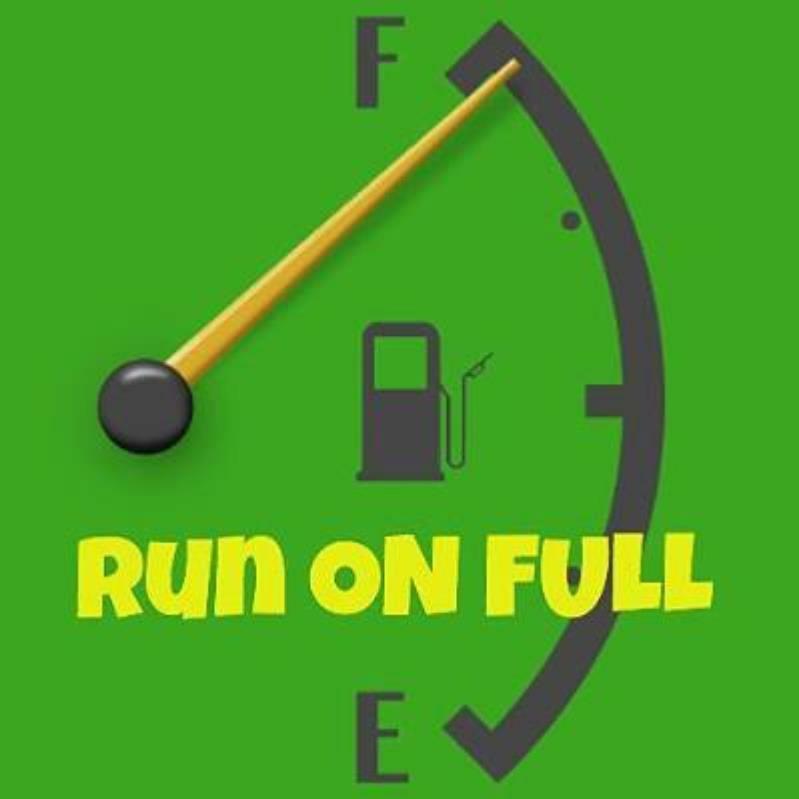 Have you ever experienced what its like to run on empty? The easiest example to best describe the experience is if you have driven a car on empty with no filling station in site. The first emotion is panic, followed by fear. If it happens to be late in the evening, then all the alarm bells will go off, “how safe will i be on my own, by the roadside?”, “my mobile phone battery is running low”, and so on. Basically, the flood gate opens and the mind starts rolling out reactive actions. A Christian runs on empty when he or she refuses to read, study and understand the word of God; not spirit filled nor have any knowledge of his or her identity in Christ. Capacity is the maximum amount something can contain. We have seating capacity, fuel capacity, system capacity, spirit capacity and many more. Why not spend time with Jesus, concentrate on increasing your capacity for serving in God’s Kingdom. Its starts by opening your mouth and asking the Lord to fill it with words that will set people free and pronouncements that will break the chains of sin. Desire an increase in your capacity to understand your call and purpose. Let the Holy Spirit teach new ways of doing things – word of knowledge and creative heavenly ideas to reach the lost. Every child of God is expected to run on full. Full understanding of what Christ did on the cross – empty cross and empty tomb. Full knowledge of the power that lies within; the Holy Spirit who is the seal, the deposit guaranteeing our inheritance in God’s Kingdom. When you run on full, you become a flowing river, nourishing every one that comes into contact with you.